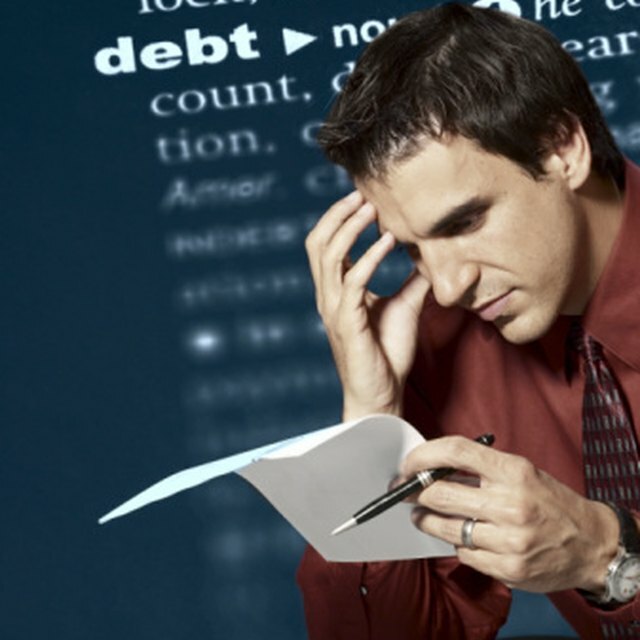 A note receivable and an account receivable are both types of credit sales. An account receivable is a simple promise to repay the merchant, and a note receivable is a formal financial instrument that establishes a contract to repay the merchant. A business may prefer a note receivable because it is easier to make the client pay for the purchase when the note is presented. A note receivable is a written financial instrument which states that the client will pay the merchant a specific amount. An account receivable does not have to include a written agreement, according to the University of Mississippi, so a verbal agreement can establish an account receivable. A written agreement provides evidence that the merchant can show to a court to prove that the client owes the merchant money. A note receivable is similar to a bond and usually includes an interest payment. If the client does not repay the merchant promptly, the client must pay the merchant interest. According to the University of Oregon, if a note receivable does not state an interest rate, the face value of the note receivable includes the interest charge. An account receivable may not include a provision for interest, and the merchant may not be able to charge the client interest, even if the client delays payment for several months. A note receivable becomes an account receivable if the client does not make the payments on the note. Even if the client does not make scheduled payments on the note, the seller still records the obligation to repay principal and interest on the note, according to Nashville State Community College. The merchant records the principal under accounts receivable and the interest income under interest receivable. Because a note receivable is a formal, written contract, it is easier for the merchant to sell the note receivable to a collection agency. Many merchants sell their receivables accounts because they do not want to wait several months to receive payment from a customer. Because the collection agency has a written promise from the client to repay the loan with interest, the collection agency can advance a larger percentage of the receivable to the merchant.